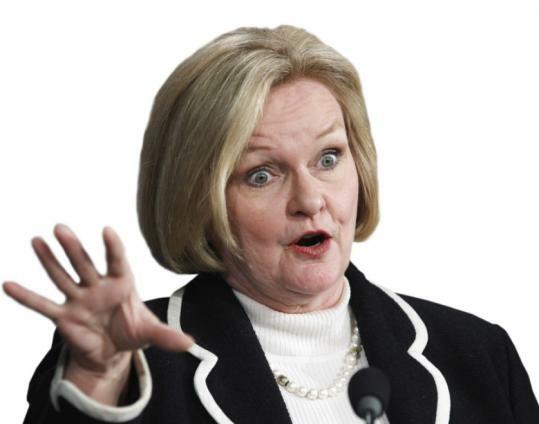 Missouri Senator Claire McCaskill is Congress’s most famous Tweeter. There was reason to tweet “:-)” last week after House Speaker Robert DeLeo announced plans to overturn a rule blocking Twitter from State House computers. It’s easy to pooh-pooh the popular social medium; state Senator Robert Hedlund has called it a “distraction’’ that should be blocked, along with Bejeweled and Farmville. Yet unlike those online games, Twitter has productive uses. Web-savvy lawmakers, including Senators Katherine Clark and Jamie Eldridge, already use it to communicate with constituents (presumably via smartphones or home computers). Meanwhile, Congress’s most famous tweeter, Senator Claire McCaskill of Missouri, has posted updates on everything from how she will vote to where she would sit during the State of the Union. Representative John Culberson of Texas regularly answers questions on both Twitter and Facebook. This is cheaper and faster than the traditional constituent snail mail.